Olivia’s Cottage will have assorted wines and as well as sparkling cider for the children at next Friday’s Alive After Five. They will have art events for children age 5-14. 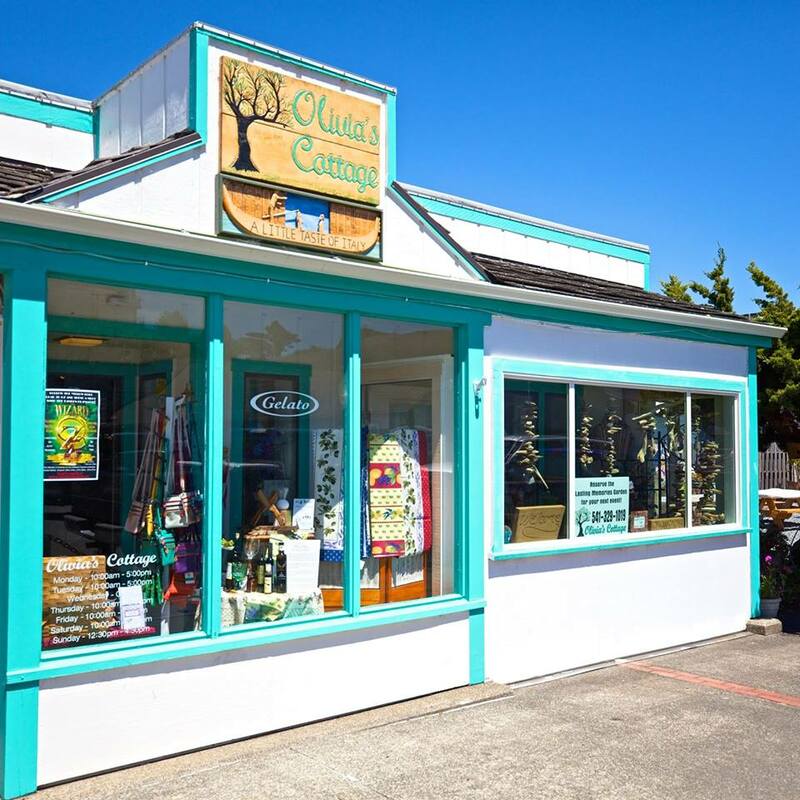 High Tide Ceramics across from The Lasting Memory Garden will have ceramic painting classes. Olivia’s Cottage will have Pam Hansen’s beach images in the form of ceramic transfers.